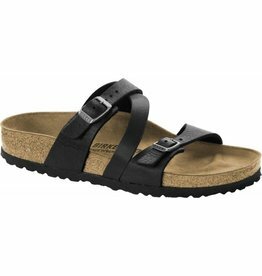 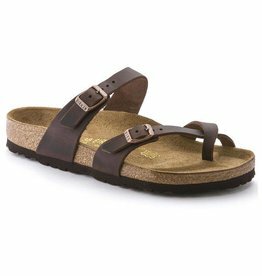 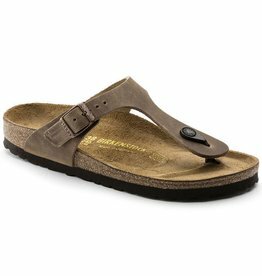 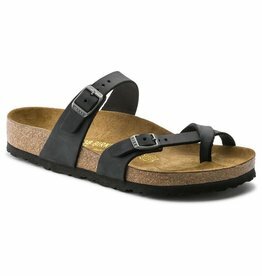 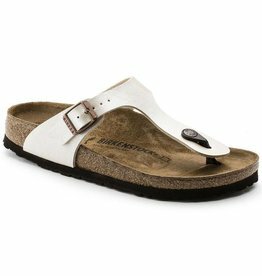 The Salina sandal is unique. 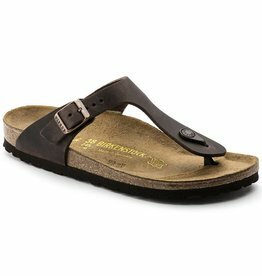 The leather straps are highlighted by a rich oil treatment, and develop natural patina over time. 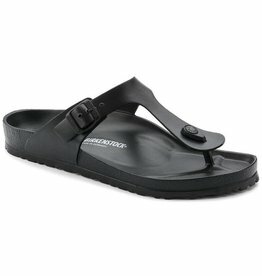 As a result, it can be teamed with a multitude of outfits; it also offers firm grip on account of its adjustable straps.